How To Lose 100 Pounds in 6 Months? Success Stories with The Motivation, Workout, and Diet Plan Revealed. Study by Penn State College of Medicine shows, among Americans who have ever been overweight or obese, only 1 in every 6 of them loses weight and maintains that loss. Yes, permanent body slimming is a real challenge. 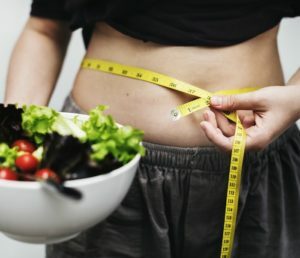 Considering majority of the people are unable to shed pounds and keep them off, those who have the wish to lose 100 pounds in 6 months can seem a far-fetched goal. Not really, it is indeed achievable. You want to lose weight, but you don’t want to live with a severely restricted diet. Who doesn’t like tasty food and beverages? Well, the goods news is, there are many ways to eat healthy and shed pounds. With high protein diet for weight loss, you can eat tasty food and still lose weight. Here are 49 delicious foods that you can add into your eating plans, and we’ve even included many videos with over 40 high protein diet plan ideas for you to get some inspiration from. 23 Whey Protein Pancakes Recipe with Videos: Healthy and Easy Breakfast Ideas! Interested in high protein meals but find them too hard to prepare? Unless you plan on eating steak every day, finding enough protein can be a challenge. One healthy and easy way to start your day is whey protein pancake. 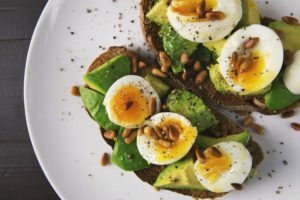 This popular high protein breakfast can get body ready for the day ahead, and help you to more easily achieve daily protein intake goals. 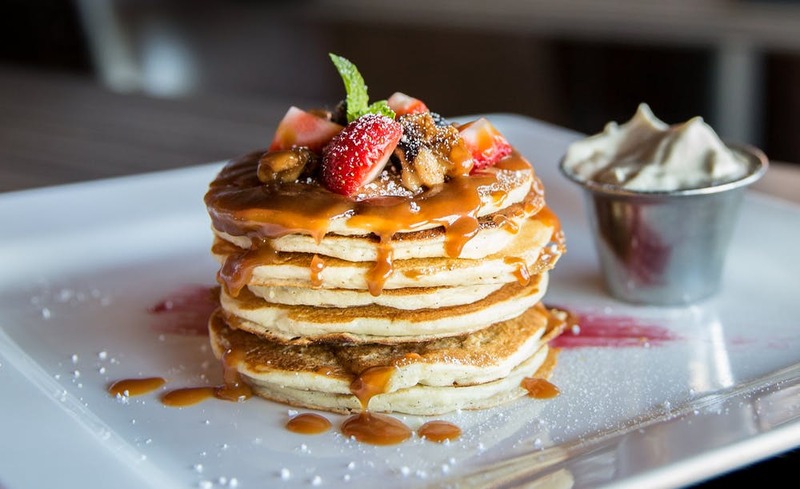 We’ve curated 23 delicious whey protein pancakes recipe with step by step demo videos, including recommendation from fitness experts like Sadik Hadzovic, Zac Perna, and Katie Corio. Get inspired to prepare protein-packed pancakes that keep you fueled until lunch! Cancer patients have a wide variety of physical and emotional needs. According to American Cancer Society, treatment for breast cancer usually includes surgery and radiation therapy, often along with chemotherapy either before or after surgery. Here is a hand-picked selection of 17 thoughtful breast cancer care package gift items that she would appreciate, including the reasons of why these items are helpful and recommended by people who have gone through the journey. 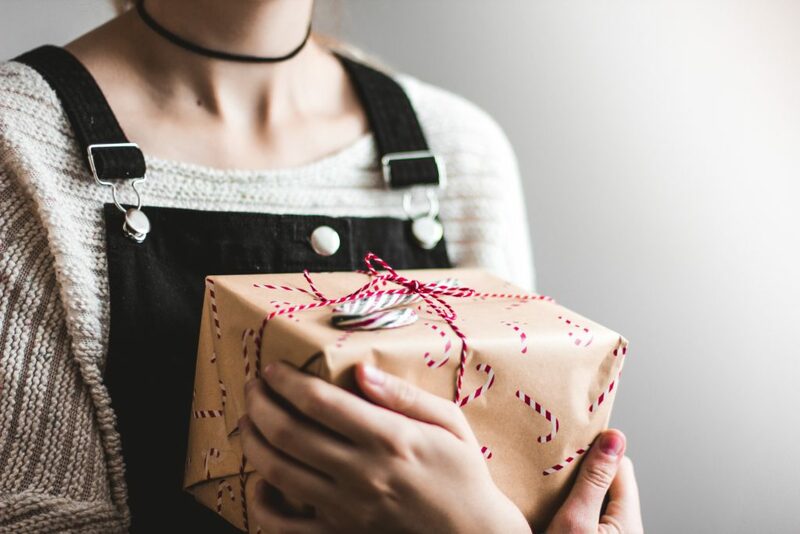 Don’t forget to share these practical and heartfelt gift ideas to help out others!